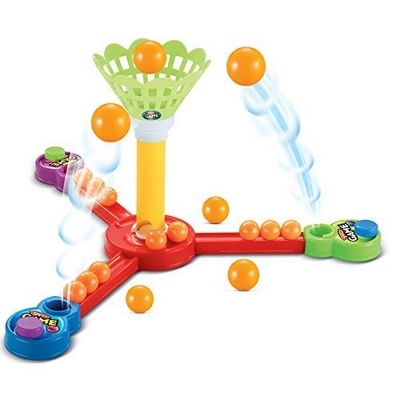 Description: The Players will have to throw the balls into baskets. The winner is the one on whose account more abandoned balls. The field for the match is quite compact, which will allow you to take table basketball with you wherever you go. 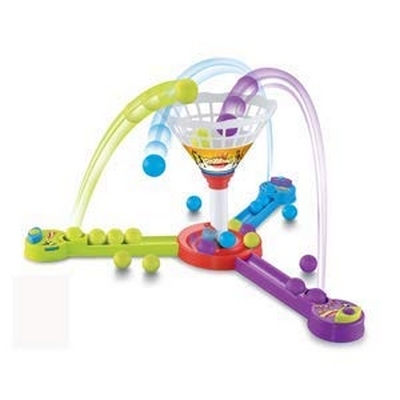 The game will help children develop accuracy, fine motor skills and coordination.